Last Tuesday, September 25, 2018, OPM Pop band, Benj Manalo & The Collectives released their newest music video for their latest single “Ang Simula” featuring Mike Swift, and it was uploaded on Cornerstone Music official Facebook page. 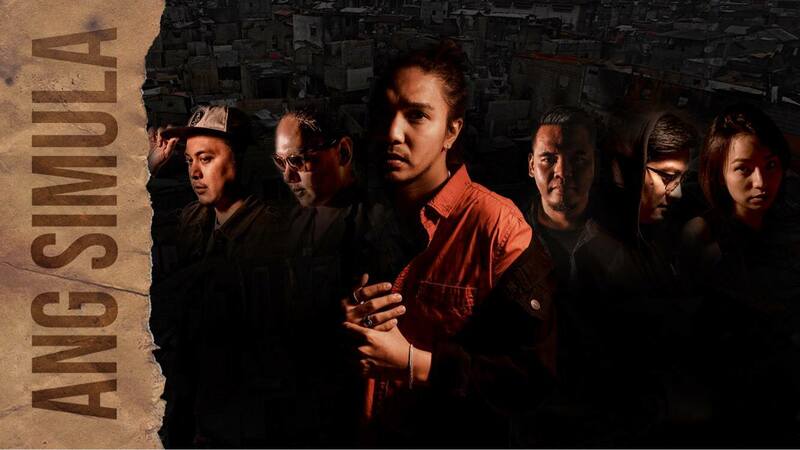 “Ang Simula” is the band's latest single that was released early this year (2018) which was also used as the OST for “72 Hours - Tres” movie starring Jolo Revilla and Rhian Ramos. It is now available on Spotify, iTunes, Apple Music, Deezer, Amazon, and other digital music platforms. The music video was directed by Jayr Del Rosario. Benj Manalo is best known for his role as Pinggoy from the top-rated primetime TV show “Ang Probinsyano”. He is the second son of TV host Jose Manalo and brother of Nicco Manalo. But apart from his acting and dancing career, he also makes songs with his band for Benj Manalo & The Collectives. He is with Peter Sunga and Kid Guevarra on guitars, Axel Vito Cruz on keys, Gianne Garcia on bass and Sid Buan on drums. Here is “Ang Simula” by Benj Manalo & The Collectives featuring Mike Swift.